Вы здесь » KinoSalon » Новое кино 2015-2018. 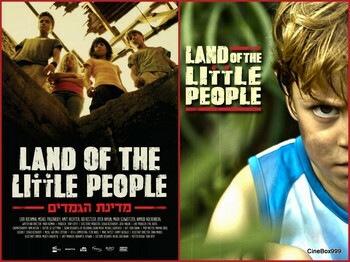 » Land of the Little People / Medinat Hagamadim. 2016.